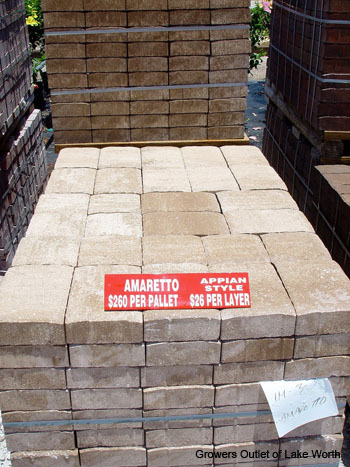 Pavers are made by blending natural stone and sand with cement, water, color and a chemical called admixture. This custom-blended mix is then put through a machine that houses the many varieties of molds that make up our selection. 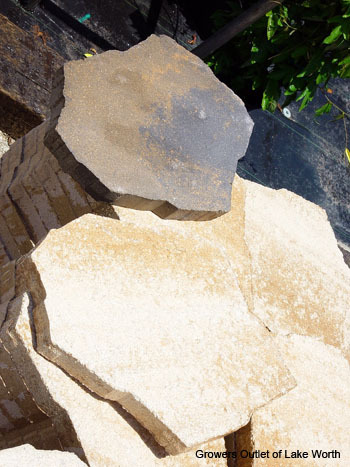 A combination of intense vibration and pressure create the finished product. 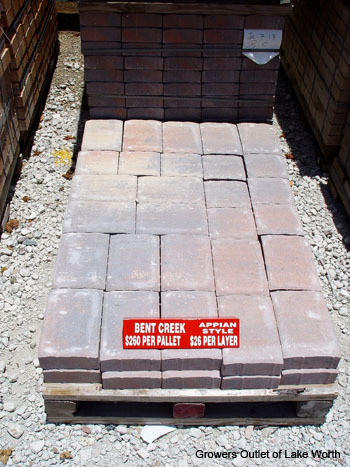 Pavers develop their performance strength, absorption and texture from this process. 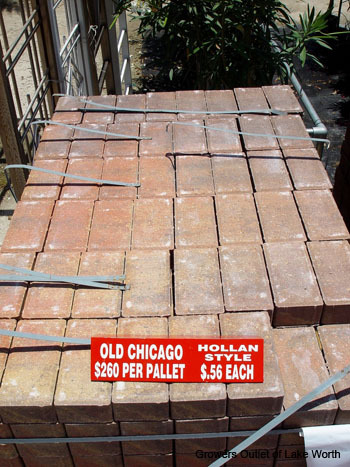 Finally, the pavers are cured at over 100 degrees in a natural process called heat of hydration. The result? 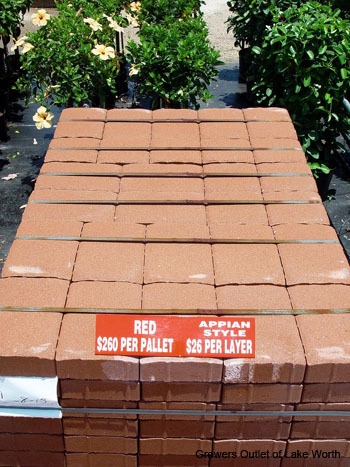 A huge selection of durable and unique pavers for whatever your next project may be. Other: 105 ft. per pallett. Other: 105 ft. per pallett. Old Chicago style shown. Other: Maroon available in only 24" x 24" size.